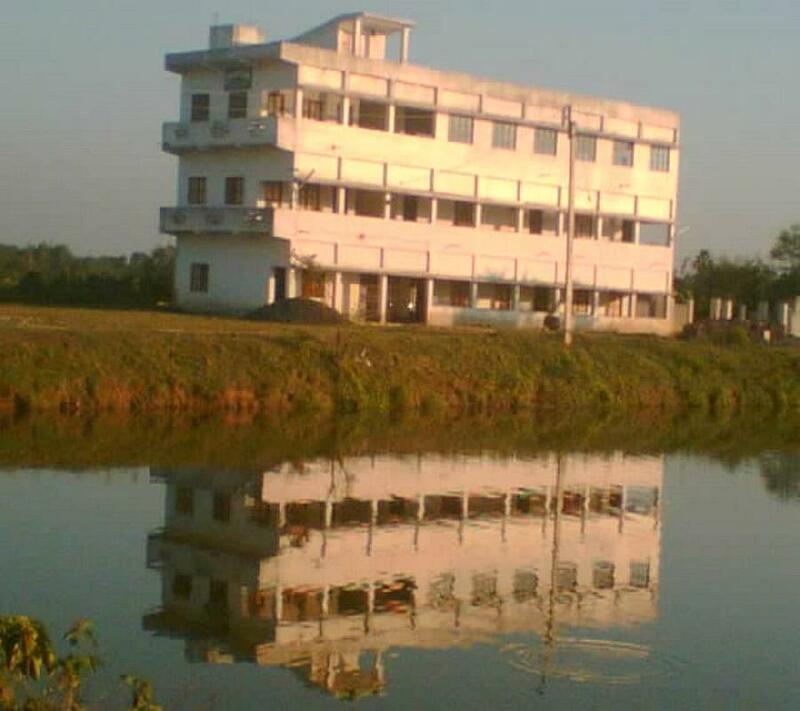 Polba Mahavidyalaya, Hooghly was established in 2004. The college is affiliated to University of Burdwan. It offers Bachelor of Arts (B.A) in major streams. 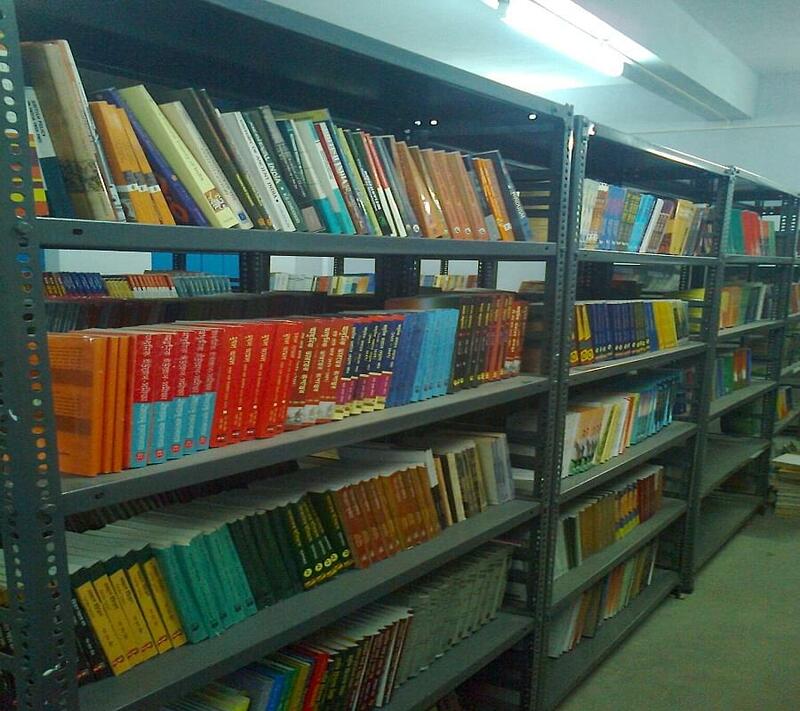 The college is recognized by the University Grants Commission (UGC). The college has well qualified teaching staff having good experience in the field of education. It provides support services like computer laboratory, auditorium, common hall, medical facility, indoor-outdoor game facility, transportation facility and accommodation facility. The main aim of the college is to maintain excellent educational environment and over-all development of the students in terms of enhancing their skills and knowledge. The college organizes career guidance sessions to the students in every year. Admissions are based on marks obtained in 12th standard. Every year session will be starts on June and July months.